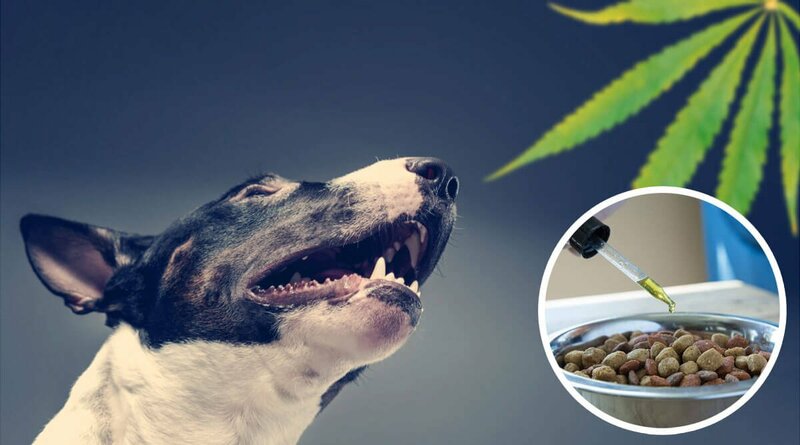 CBD (cannabidiol) has exploded in popularity among dog owners. Unfortunately, social media is full of inaccurate information and sellers pushing inferior products. 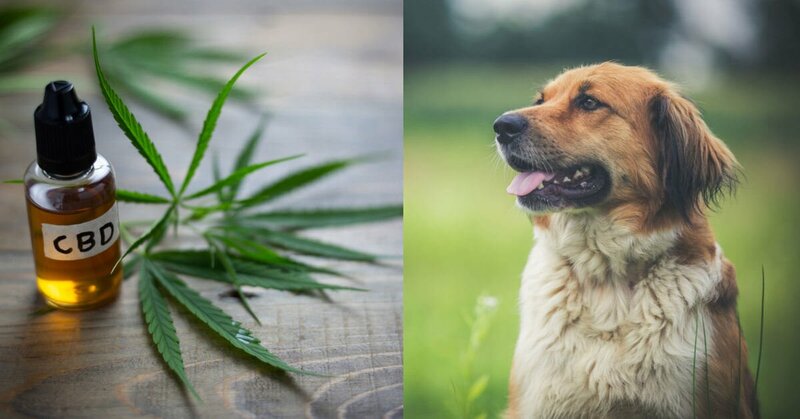 We hope this guide exposing the myths about CBD for dogs will be helpful to you. 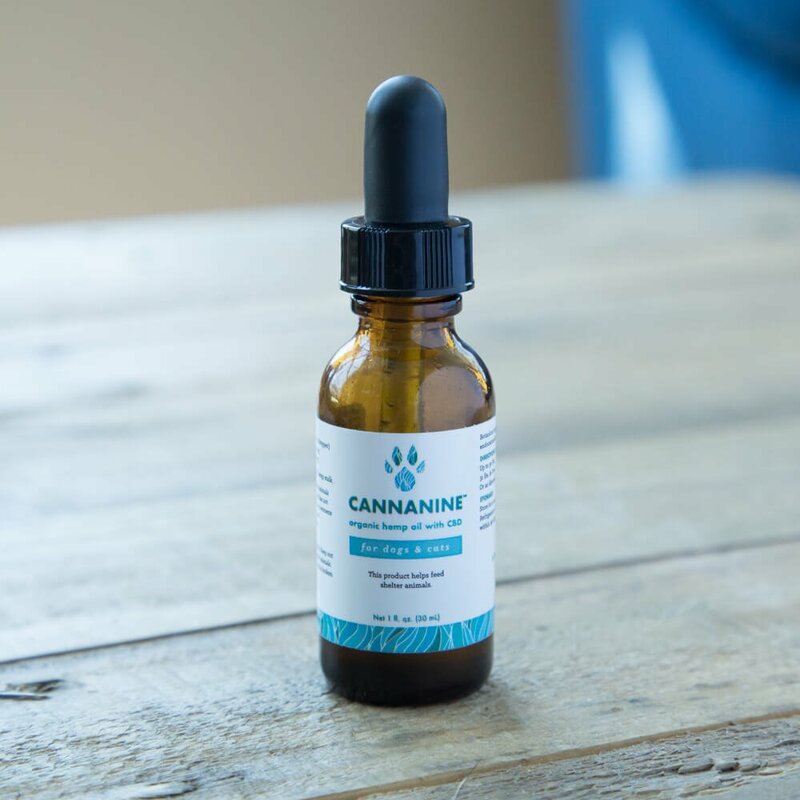 Sadly, the CBD industry is plagued by unscrupulous sales reps and affiliates that promise that CBD can cure nearly any ailment. Most of these claims are not supported by any scientific research or clinical trials. 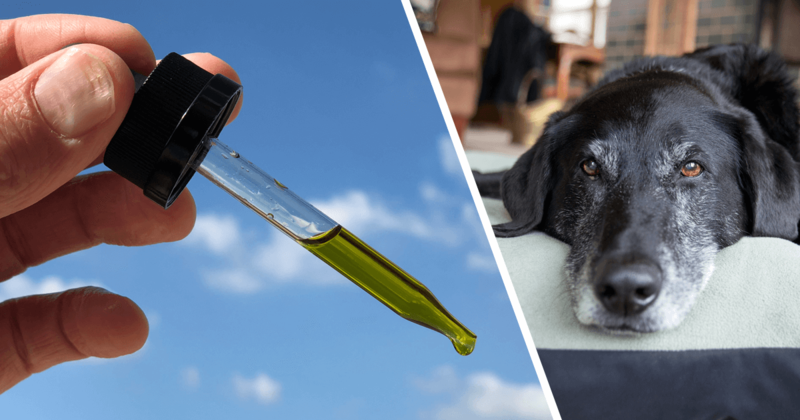 Rimadyl: Is There a Natural Alternative for My Dog? 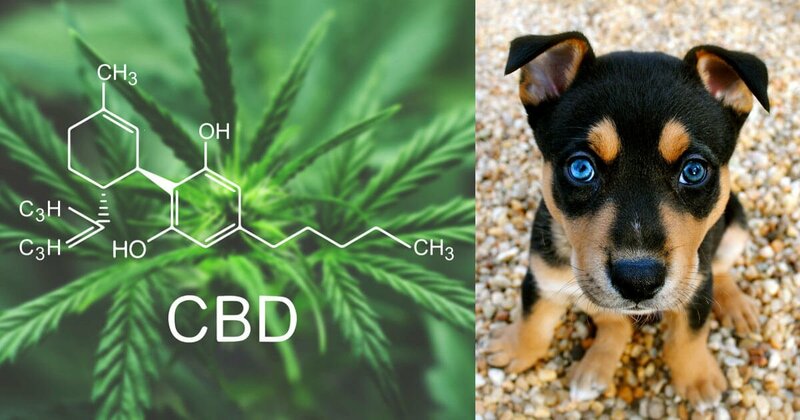 What Are The Dangers & Side Effects?